NFAN and SIAA have a proven track record and program – helping over 6,500 experienced insurance professionals realize their dream of owning an independent insurance agency. 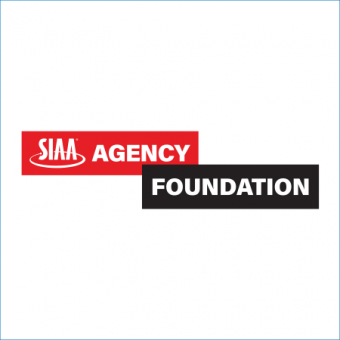 The SIAA Agency FOUNDATION is designed to provide real-time assistance and support to start-up agencies, enabling them to “hit the ground running” with a clear path to success. SIAA and NFAN also make these resources available to existing Member Agencies as needed. We offer a unique hands-on, supportive approach to the implementation of tools designed to establish a solid foothold for income growth and agency value.